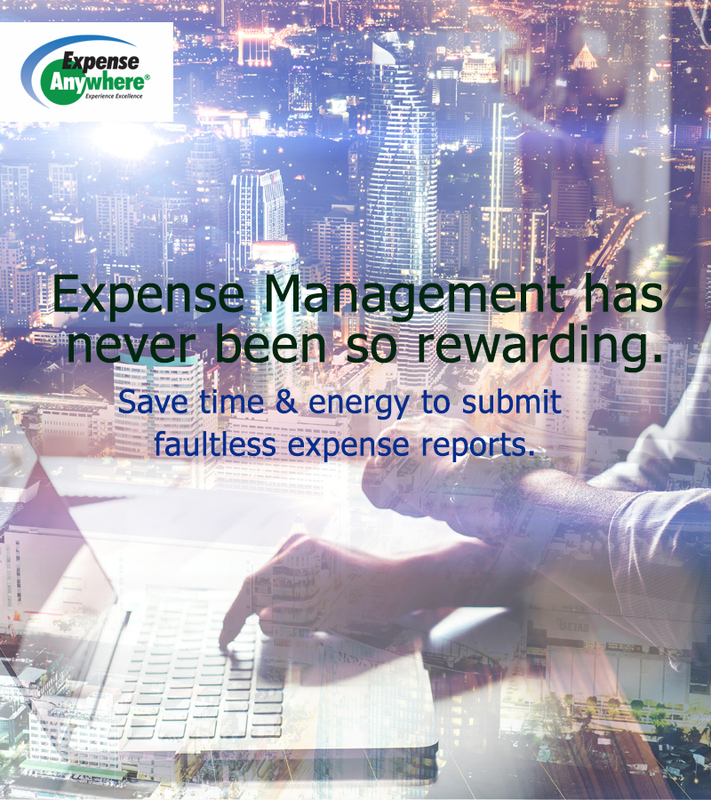 Expense Management has never been so rewarding. Expense reporting can be a strange road. Here at ExpenseAnywhere, we keep that road even and clean for your company.